The gallows on Boston Common receive two condemned men, Marmaduke Stephenson and William Robinson, for the crime of practicing their Quaker religion in the Massachusetts Bay Colony. Although the two had fled Oliver Cromwell’s intolerance in England, they’ve found no haven in this part of America. (1659) Massachusetts shows no tolerance for the Boston martyrs. Catastrophic flooding in the Low Countries is all too common, so the River Amstel gets a dam and the community surrounding it gets a name, ‘Aemstelredamme.’ The small town will grow into the 17th-century’s richest city in the world and one of the most important capitals in history, Amsterdam. Such is the dominance of New York power broker William ‘Boss’ Tweed’s well-oiled political machine, Tammany Hall, that his first arrest on corruption charges is achieved only through a long campaign of public shaming in the press, and a batch of brilliantly barbed political cartoons. More than 100,000 people pay a nickel each to take a first-day ride on something wondrous beneath New York City’s streets, the IRT Company’s new underground train system. The ‘subway’ will prove immediately popular to folks keen on escaping the crush of city streets above. More than 100,000 people pay a nickel each to take a first-day ride on something wondrous beneath New York City's streets, the IRT Company's new underground train system. The 'subway' will prove immediately popular to folks keen on escaping the crush of city streets above. 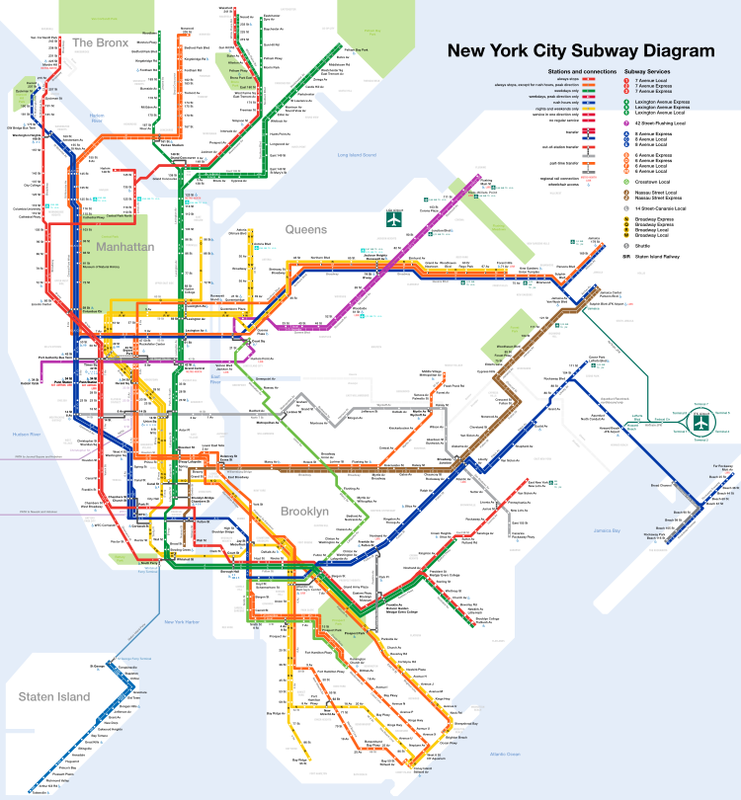 The New York City Subway is a rapid transit system owned by the City of New York and leased to the New York City Transit Authority, a subsidiary agency of the state-run Metropolitan Transportation Authority. Opened in 1904, the New York City Subway is one of the world's oldest public transit systems, one of the world's most used metro systems, and the metro system with the most stations. It offers service 24 hours per day on every day of the year.